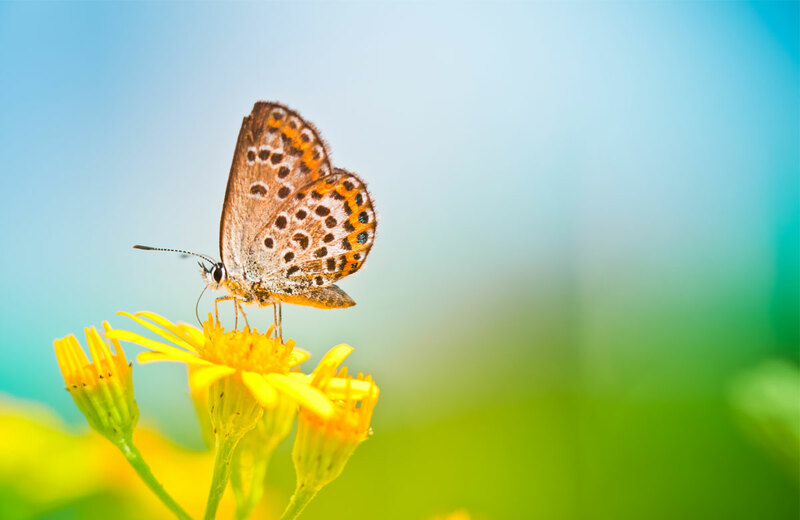 Find Out What Makes Us Better Than The Competition. If You're Not Happy With Your Cleaning, It's FREE! Choose The Best Commercial Cleaning Company For You. 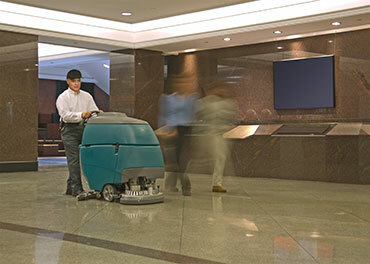 40+ Years of Professional Janitorial Service Experience. 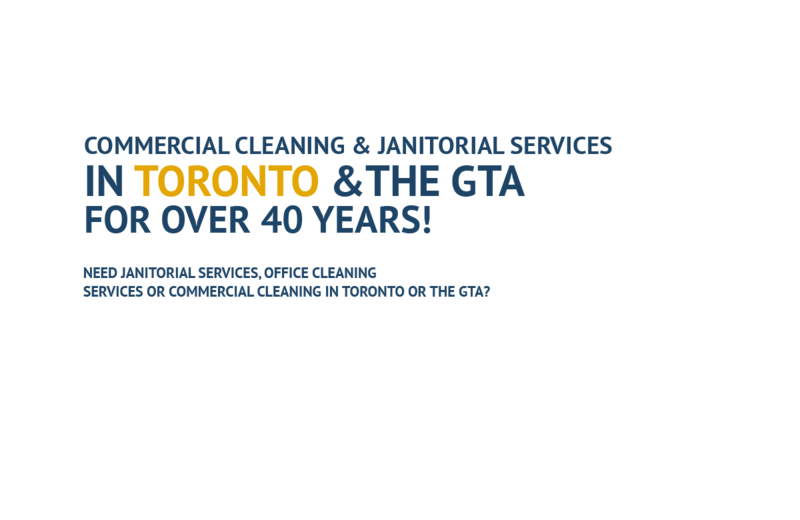 Commercial Cleaning & Janitorial Services in Toronto and Southern Ontario for over 40 Years! 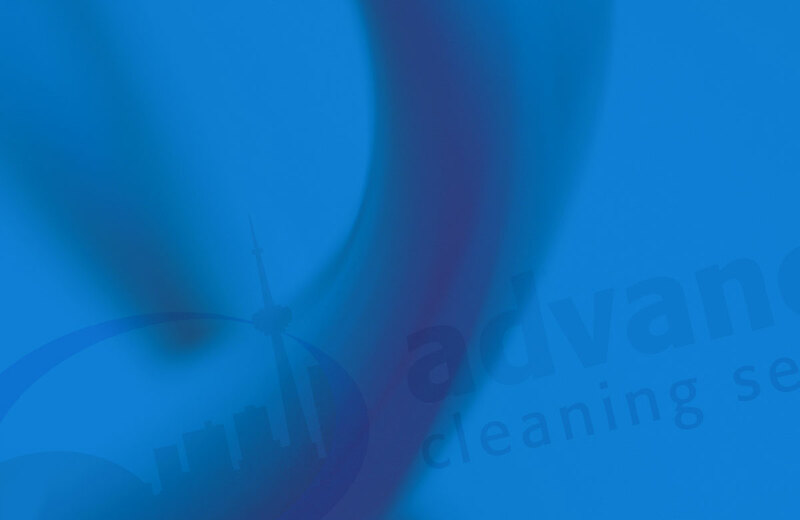 Your search for a professional commercial cleaning company that you can count on in the Greater Toronto Area is over! 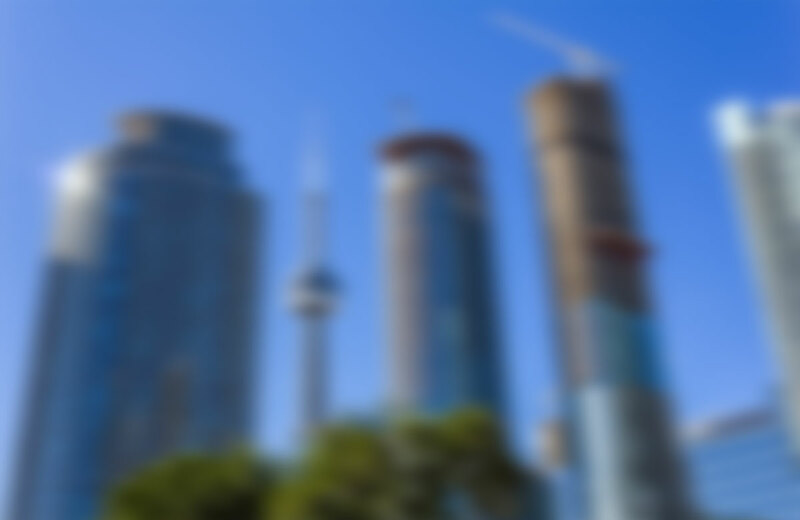 Join the many businesses who trust Decca Janitorial Services for office cleaning, condo cleaning, warehouse cleaning and more janitorial services. 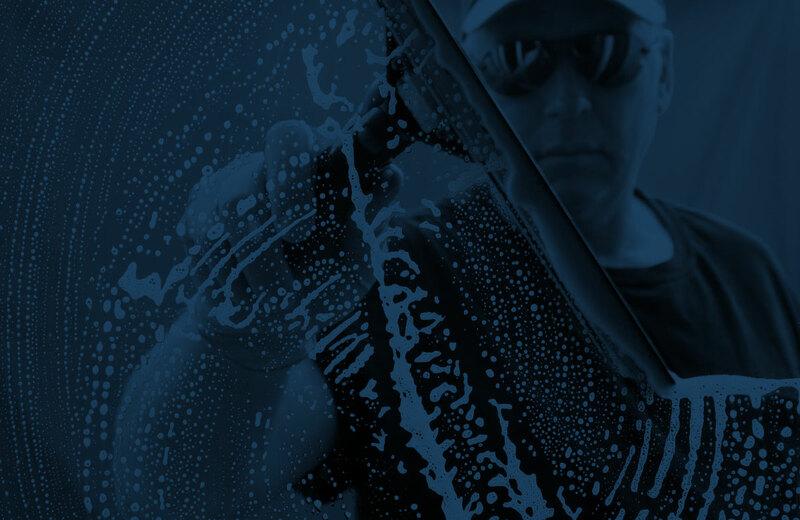 We show up on time, every time and provide a fresh, clean, sanitary environment. 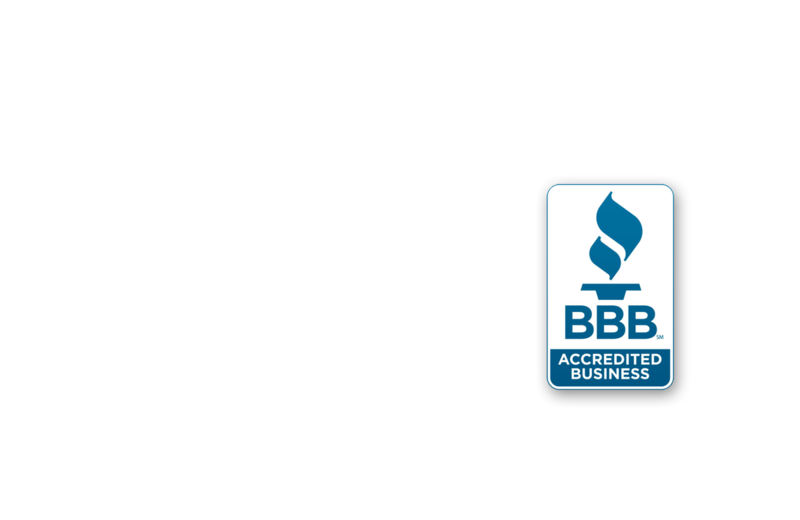 In our 40+ years of business we have never had a complaint and have an A+ rating on the BBB. Contact Decca Janitorial Services and you will never need to call another cleaning company again! what our competition will not.  An Unprecedented Service Guarantee!  Your First Month Of Commercial Cleaning Is FREE! 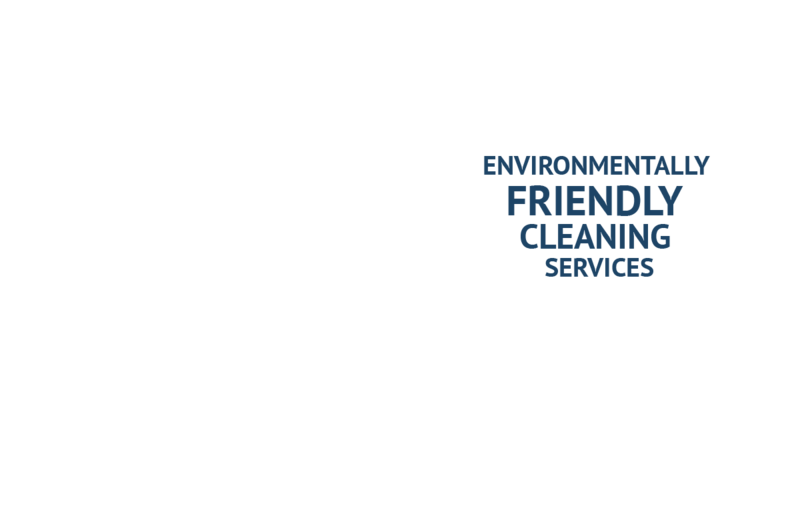 Let us prove to you that we are the best cleaning company in Southern Ontario! 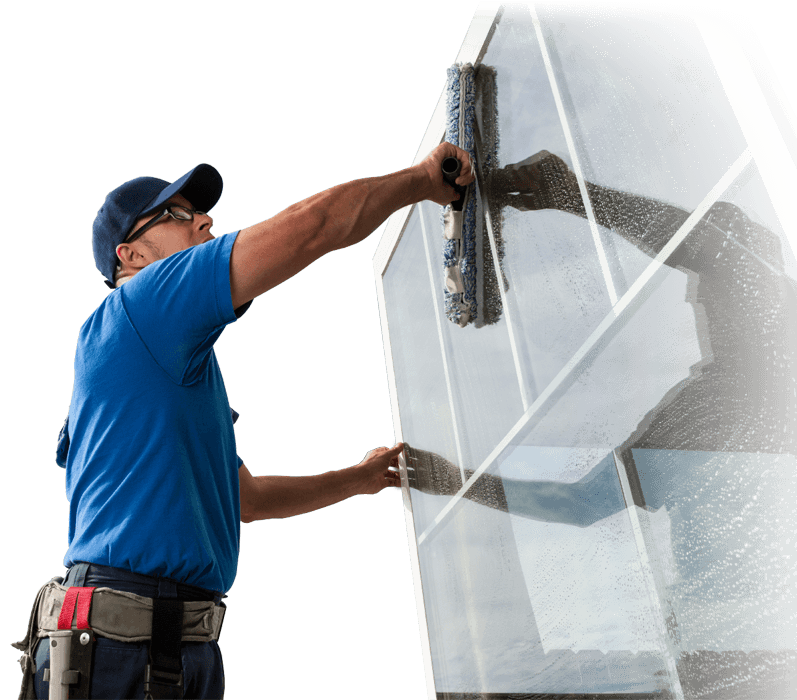 We take pride in our work and will always ensure that your buildings are kept spotless, both inside and out. Worrying about the cleanliness and safety of your work space should not be your priority.  Let Decca Janitorial Services take care of all your commercial cleaning needs so that you can focus on your business. due to their competitive price and reliable and consistent service. 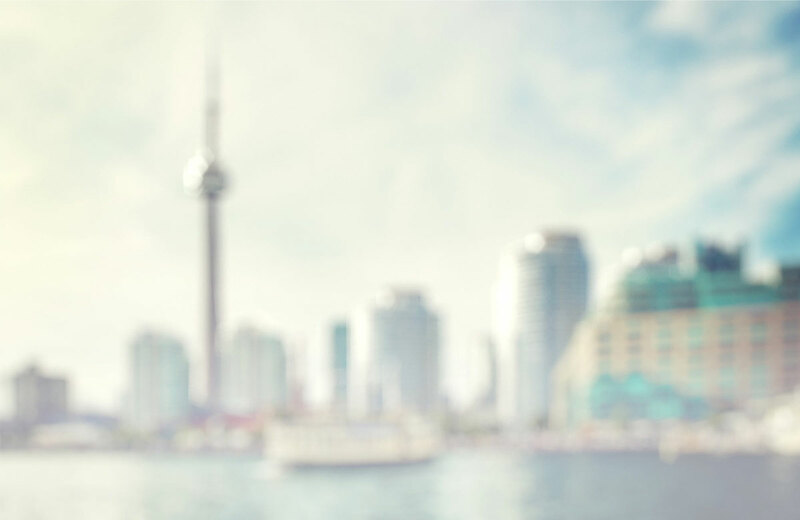 -Paul Curti, DDB Property Management Ltd.
Decca Janitorial Services has proven to satisfy the cleaning needs of our facility on a consistent basis. Very rarely is there a complaint and when there is, it is dealt with immediately. -Trevor Wilkes, Fearmans Pork Inc.